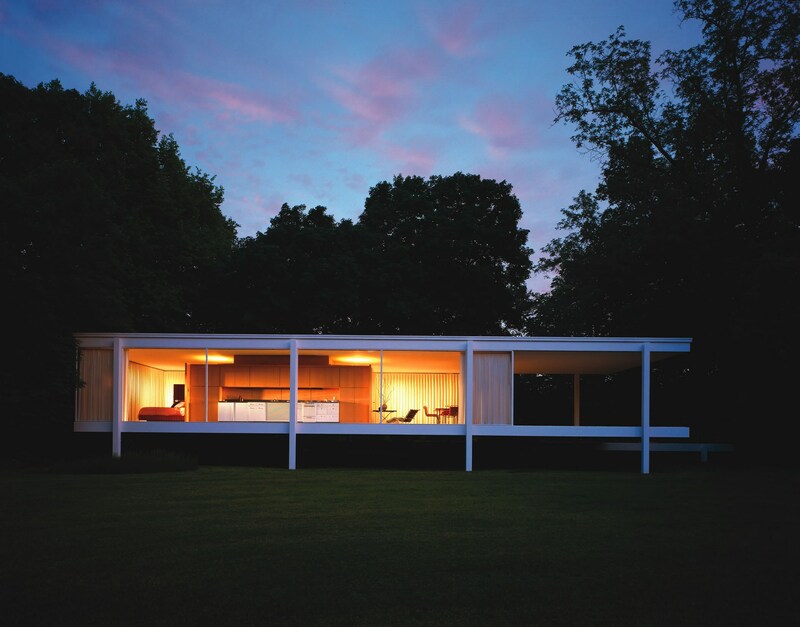 Discover Mies van der Rohe’s celebrated Farnsworth House in a new light during our special Moonlight Tours, back by popular demand. 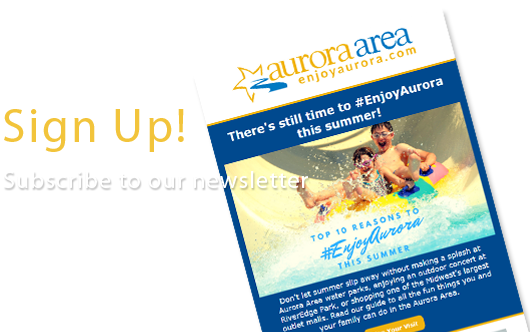 These exclusive tours will start at dusk and return after dark, lasting approximately 90 minutes. Guests will be led along a lighted path with woods on one side and the Fox River on the other, to enjoy a full guided tour of Farnsworth House illuminated against the evening sky.